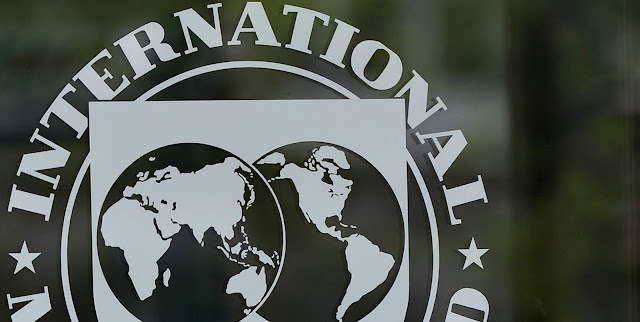 The International Monetary Fund (IMF) published a Fiscal Transparency Evaluation (FTE) report for Brazil today. This evaluation assesses Brazil’s fiscal transparency practices based on the IMF’s Fiscal Transparency Code, and was carried out at the request of the Brazil authorities. The report recognizes several key strengths of fiscal transparency practices in Brazil. For example, the fiscal statistics encompass the general government sector and recognize most of its assets and liabilities. Fiscal reports are published in a frequent and timely manner and annual financial statements are audited by the Federal Court of Accounts. The institutional scope of budget documentation is comprehensive and the key sequences of the budget process are timely. Extensive budgetary information is made available to the public through websites and online databases. Fiscal risk disclosure and management are anchored in the Fiscal Responsibility Law, which mandates the publication of a statement of fiscal risks. While still an area of relative weakness, the monitoring and management of fiscal risks has improved recently. However, despite the development of fiscal responsibility legislation, several weaknesses in fiscal transparency have had adverse effects on the quality of fiscal policy—many of which are being addressed. These included: lack of clarity on fiscal reporting standards, which undermines the effectiveness of fiscal rules; lack of transparency in the relationship between the central government and public banks and between the central government and subnational governments. Since 2015, important efforts have been underway to address some of these weaknesses, and the report found that many of Brazil’s practices perform well against the 36 principles of the Fiscal Transparency Code. Across the three pillars, 18 of Brazil’s practices are rated as either “good” or “advanced”, while 18 practices are rated as “basic” or “not yet met”. • Disclose key medium- to long-term fiscal challenges, especially rising pension and health spending. The report reflects the findings of a team from the Fund’s Fiscal Affairs Department that visited Brazil in June 2016, and therefore may not reflect more recent improvements and reforms.